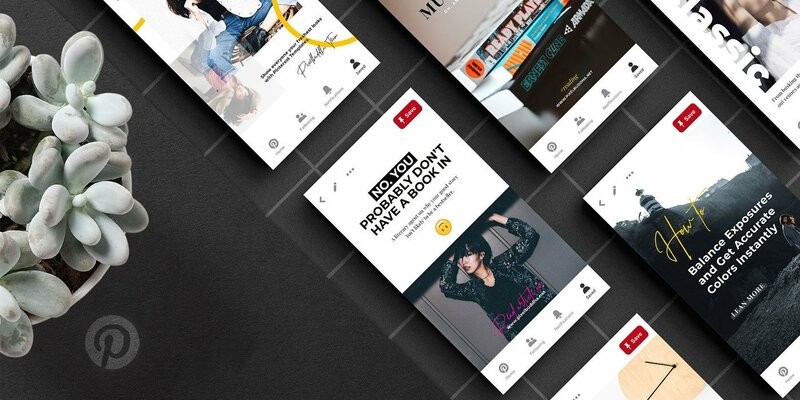 Some time ago we introduced you a free collection of Instagram templates. 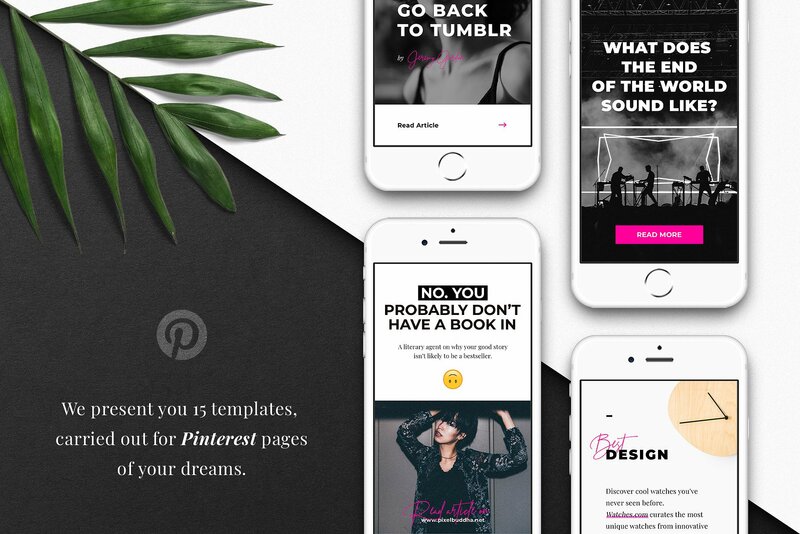 But don’t underestimate Pinterest — as well as its influence and impact which keep on growing. 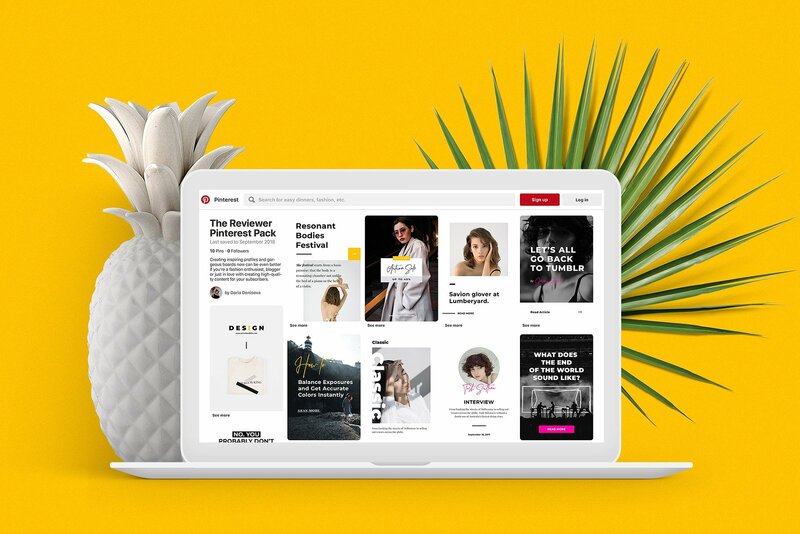 And since the first is good to run sales and the second is perfect for inspiring your community, we are happy to complete the puzzle with these free social media templates for Pinterest. 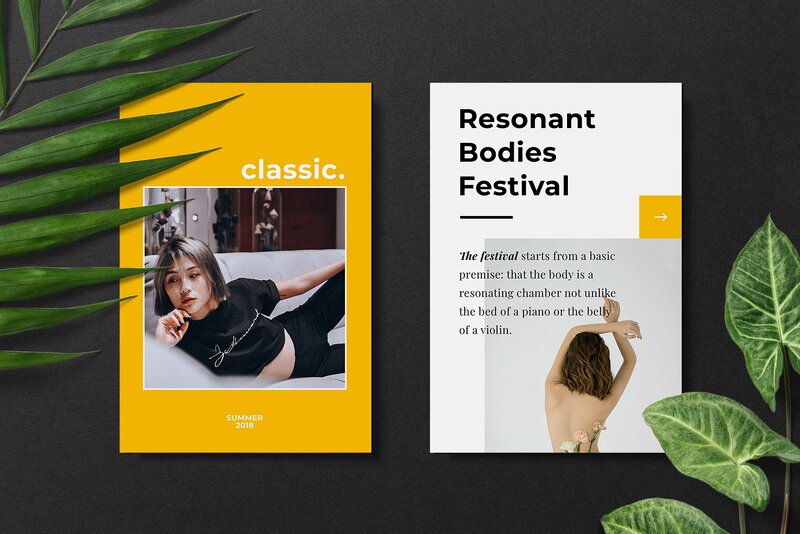 The Reviewer Pinterest templates, created by our friends from Pixelbuddha team, deliver bold minimalism and subtle Scandinavian vibes — for a good reason, by the way. Doomed so versatile, they work perfectly with any message, concept or graphics you add: from fashion and traveling-themed blogs to online stores. I absolutely enjoy how they set accents in the Reviewer. 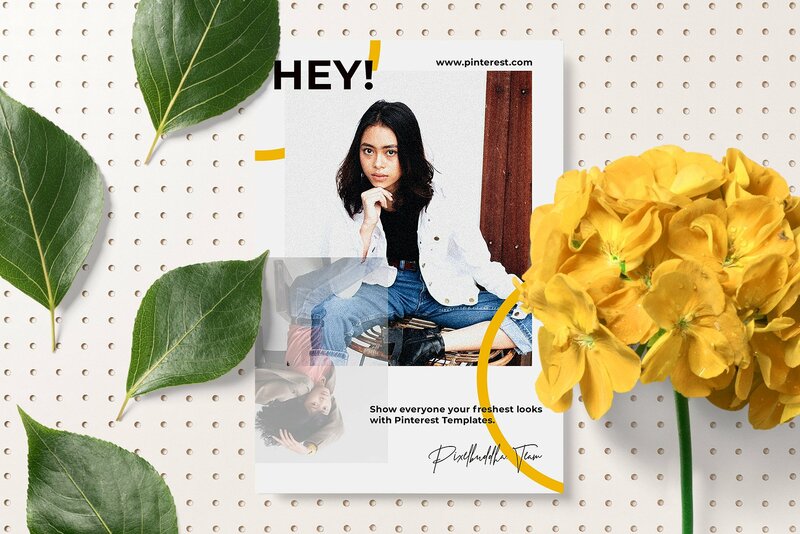 Sophisticated color palette, meticulously chosen fonts (quite modest but still 100% heart-winning) and a touch of geometry create a collection of social media templates my colleagues and I are willing to use. That’s like not just to add an item to the toolbox, but give it a go, try for various purposes, and watch the effect it produces in my Pinterest. 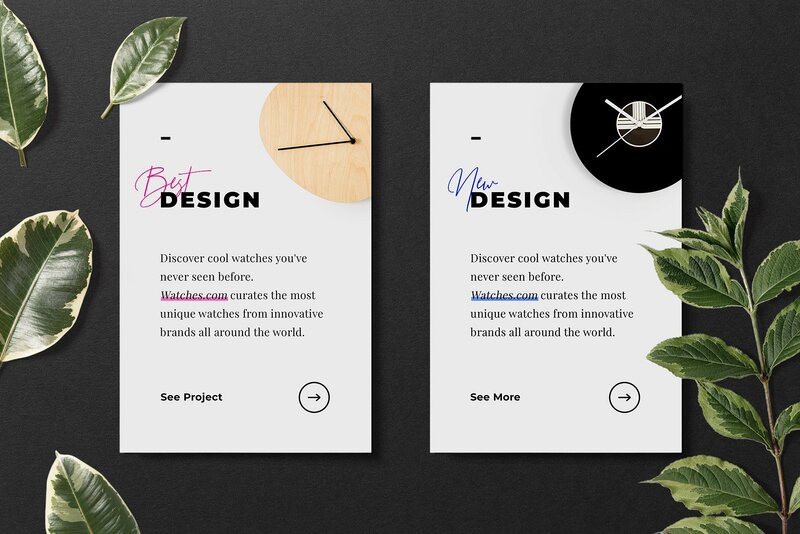 This collection of Pinterest templates features 15 PSDs with Smart Layers and perfectly-ordered slots. You can customize the composition to your liking or just intuitively add your design. In both cases, it’s gonna be a no-effort action.